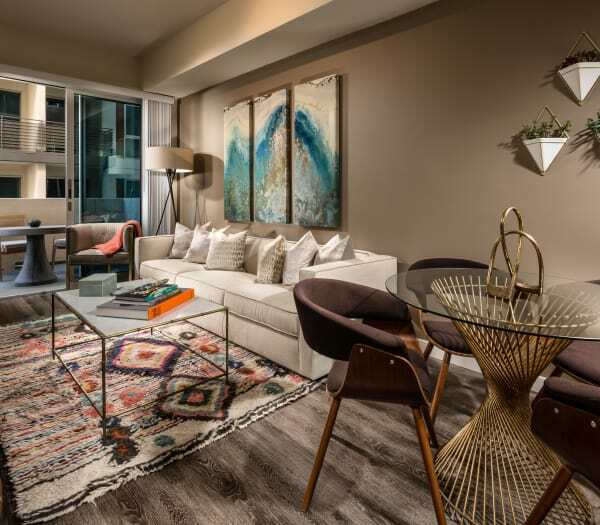 The contemporary style and modern convenience of these pet-friendly apartments in downtown LA are sure to please even the most discerning shoppers. Featuring a chic urban design and practical everyday advantages, the life you make at Berkshire K2LA is anything but ordinary. View our apartment features then contact us for a personal tour.